Anna Swaithes is a Senior Advisor at Earth Security Group. Following an early career in strategy consulting, Anna has spent the past decade working in corporate sustainability, bringing a blend of creative vision, analytical rigour and behavioural insight to elevate sustainability within corporate strategy and to influence senior leaders to act. She has a proven track record of developing new business models that deliver commercial and societal value, of building effective multi-stakeholder partnerships, and of creating and empowering teams and networks. Until November 2016, Anna was Sustainable Development Director for SABMiller plc, leading its Prosper strategy globally - to enable category and brand growth, drive operational efficiency and licence to operate, and deliver positive impact for society. She joined SABMiller as Head of Water and Food Security Policy, and led global sustainable agriculture strategy for two years prior to taking on the broader sustainable development portfolio. She was a non-executive Director of SABMiller India and a Board member of the WEF New Vision for Agriculture. 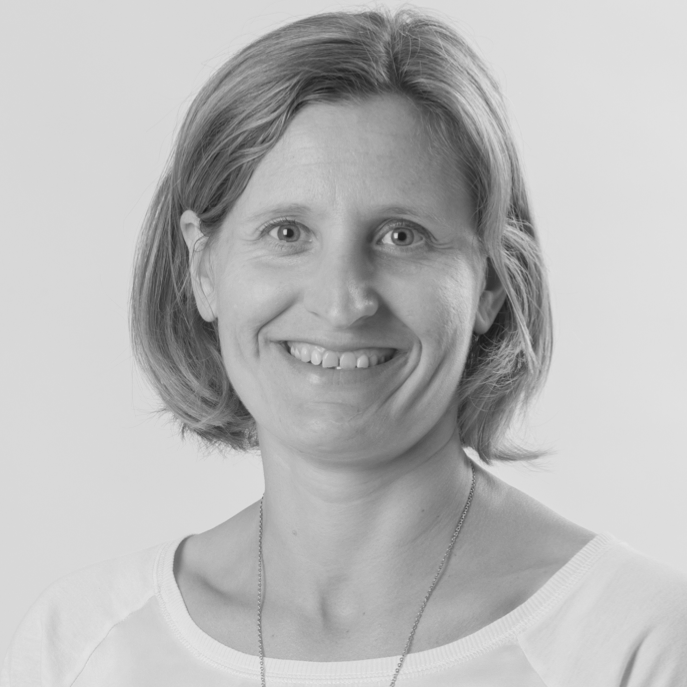 Prior to joining SABMiller, Anna was Head of Development, Cocoa Partnership at Kraft Foods. She led the multi-stakeholder Cadbury Cocoa Partnership from its establishment in 2008 until 2012, including developing a groundbreaking community-centred partnership in Ghana with the Ghanaian government, UNDP, NGOs and commercial partners, and designing Kraft Foods’ sustainable cocoa strategy. From 2001 to 2007, Anna was a strategy consultant, leading projects in the food and drink, automotive and logistics sectors. She also worked as a pro bono small business advisor in West Africa, lived and worked in Ecuador, and has a degree in Law and German from the University of Nottingham and University of Hannover.